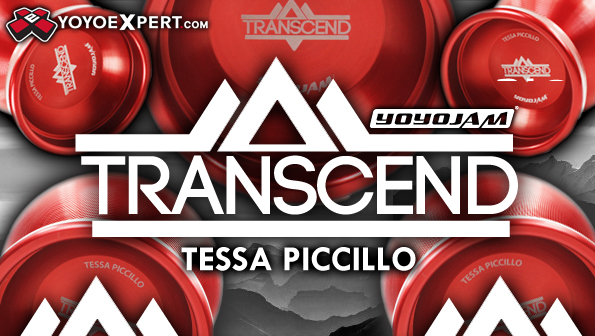 YoYoExpert Blog & Yo-Yo News – Tessa Piccillo Signature Yo-Yo! The YoYoJam Transcend! Tessa Piccillo Signature Yo-Yo! The YoYoJam Transcend! Releases Tonight, May 14, @ 8PM EST!